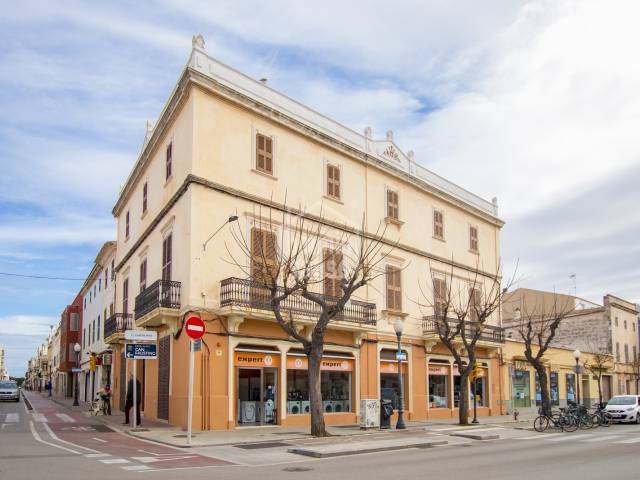 Building located in front of the emblematic "Molí de Ca Es Comte" and the beautiful Plaza de "Ses Palmeres", right at the entrance of the old town. 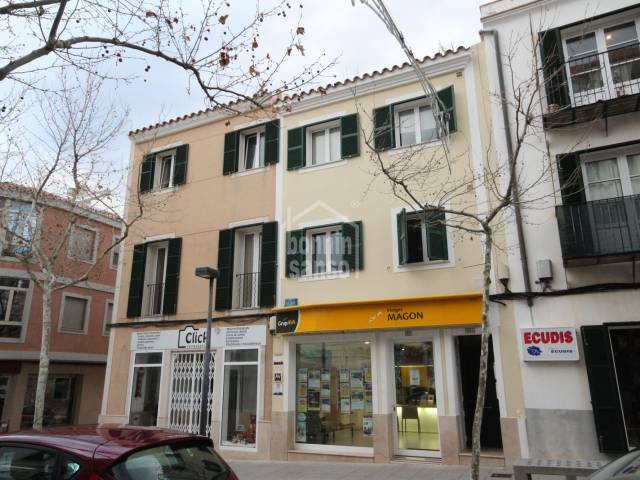 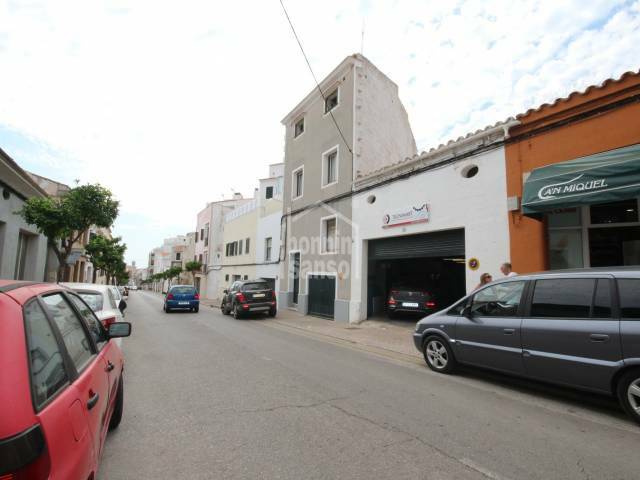 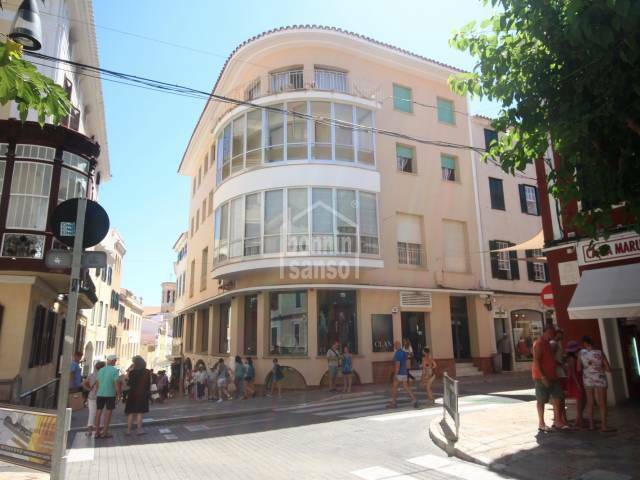 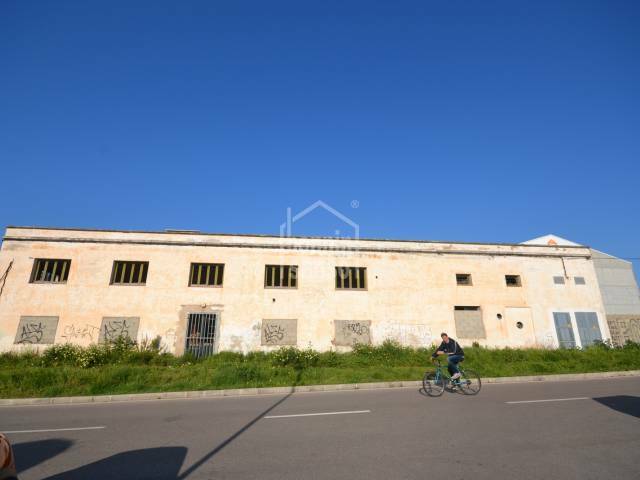 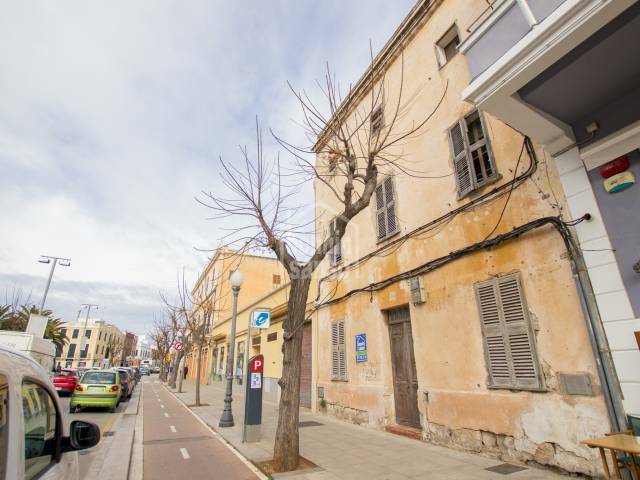 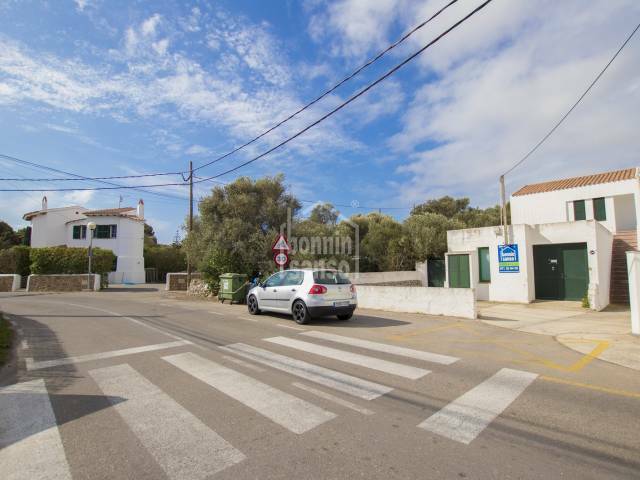 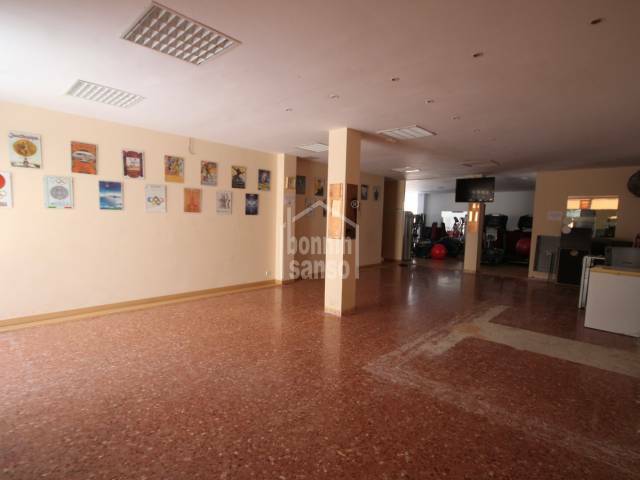 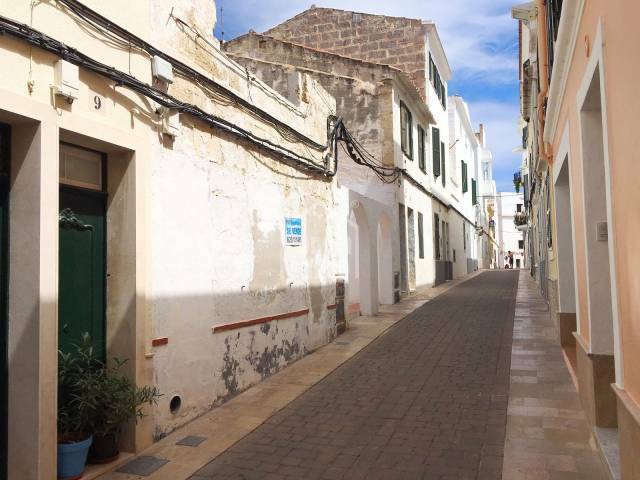 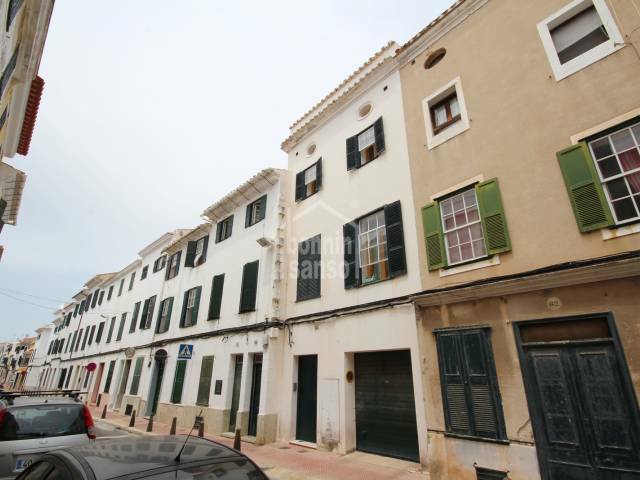 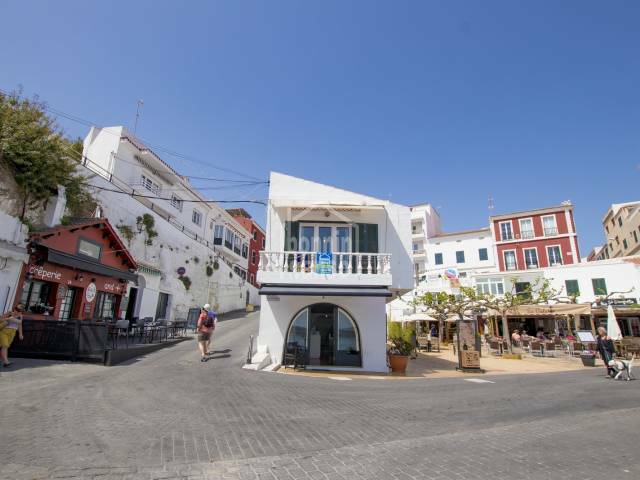 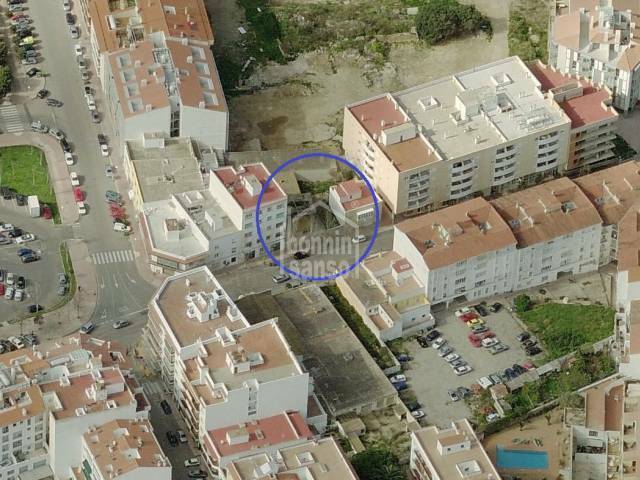 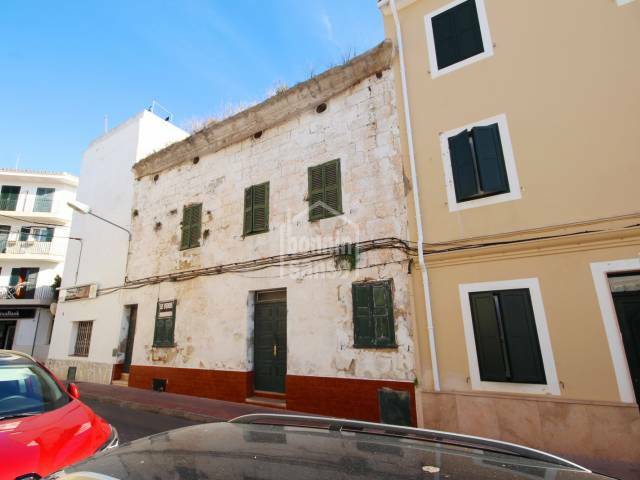 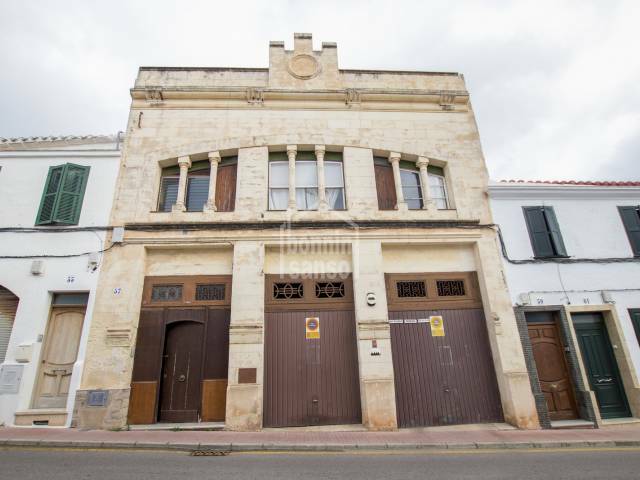 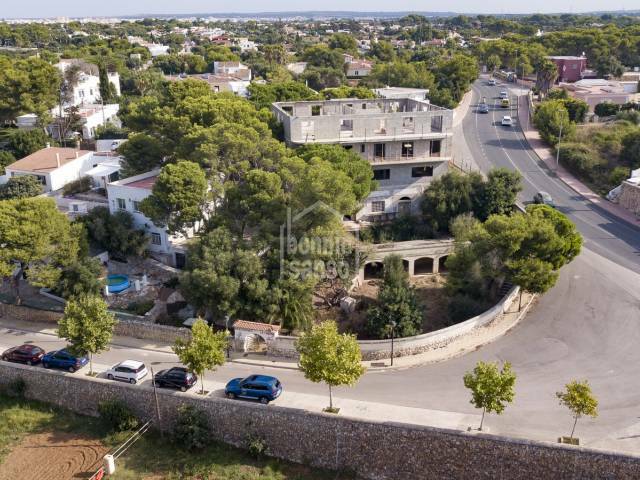 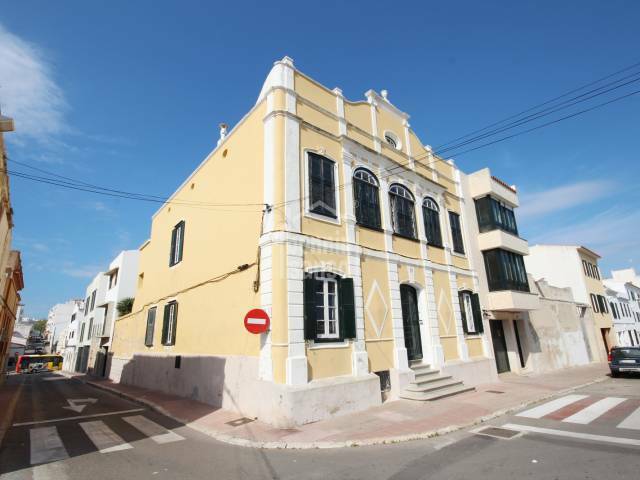 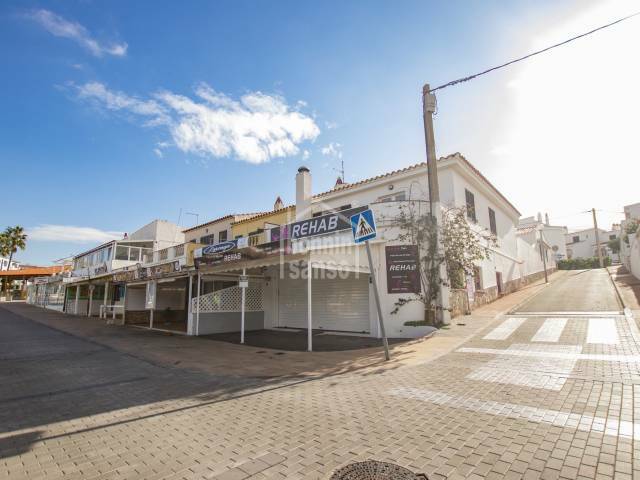 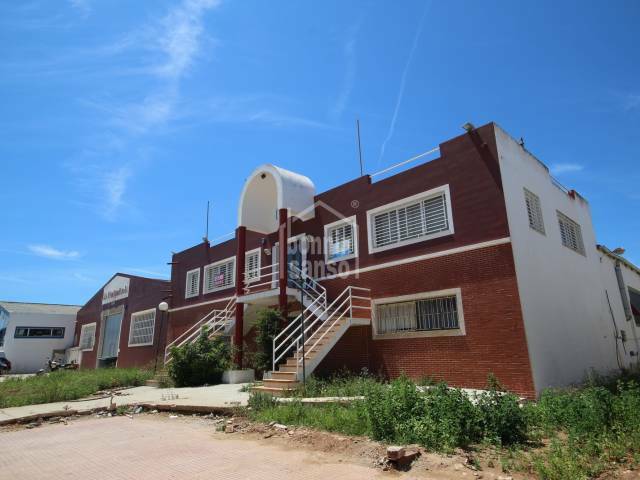 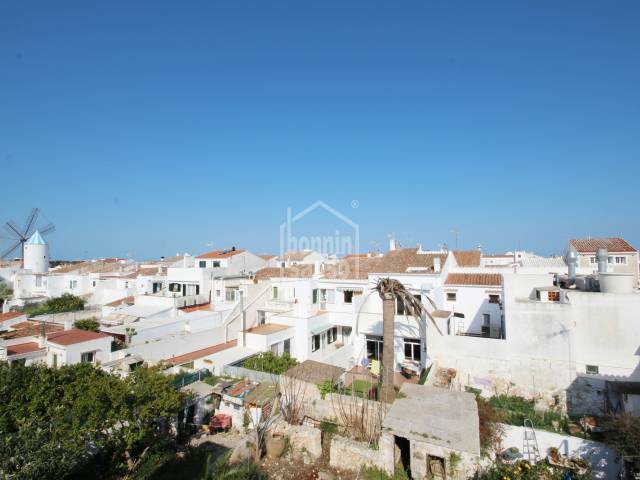 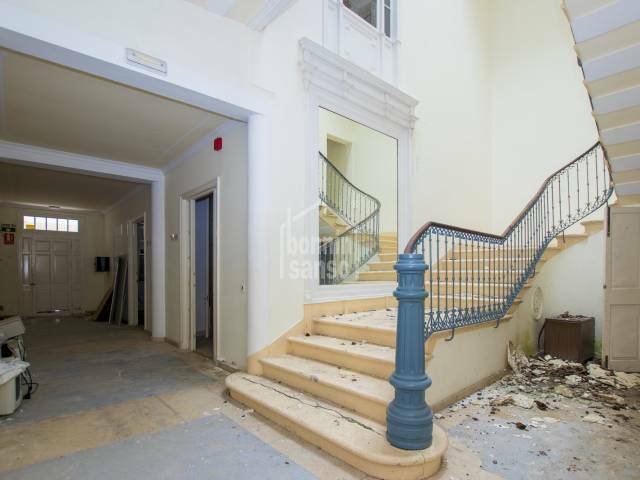 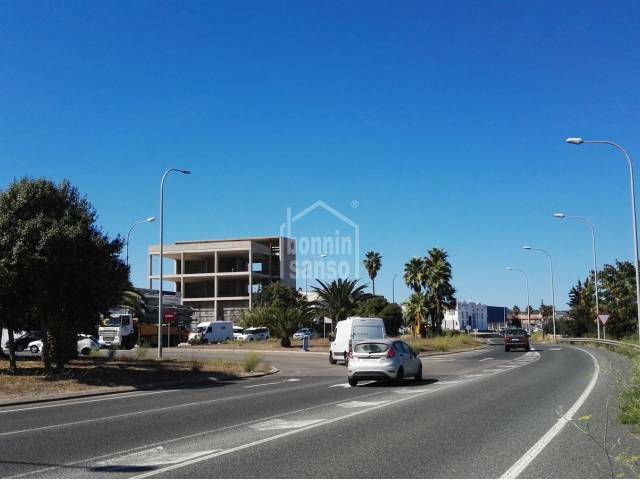 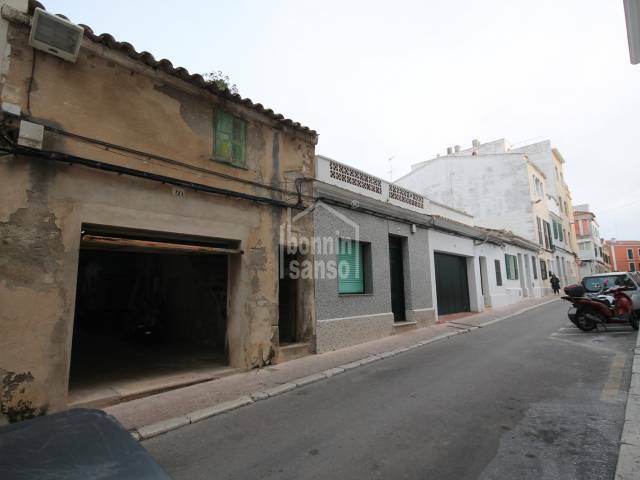 Attractive building very close to the old town of Ciutadella, consisting of commercial premises on the ground floor, beautiful home on the first floor and right to build on the second floor. 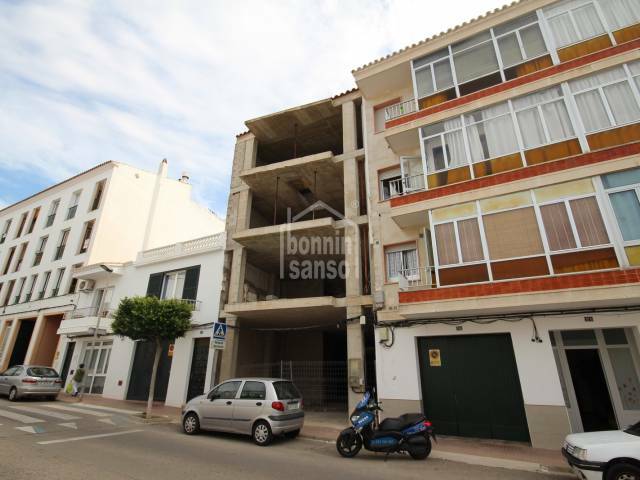 Building with only 4 apartments with elevator and garage on the ground floor. 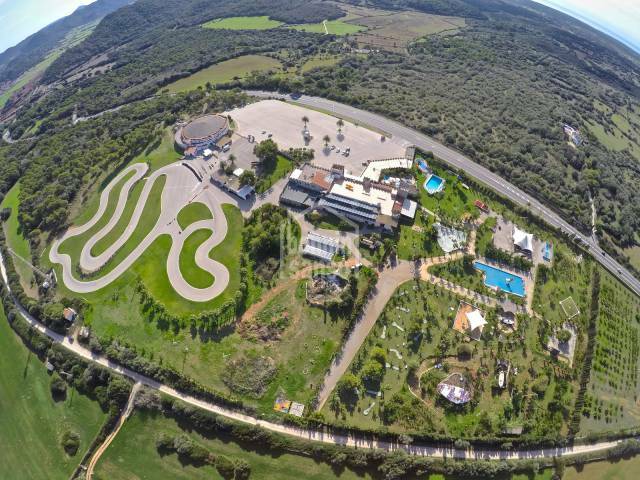 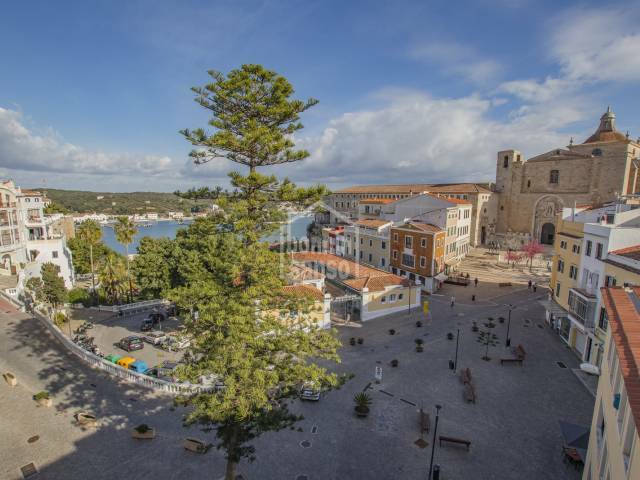 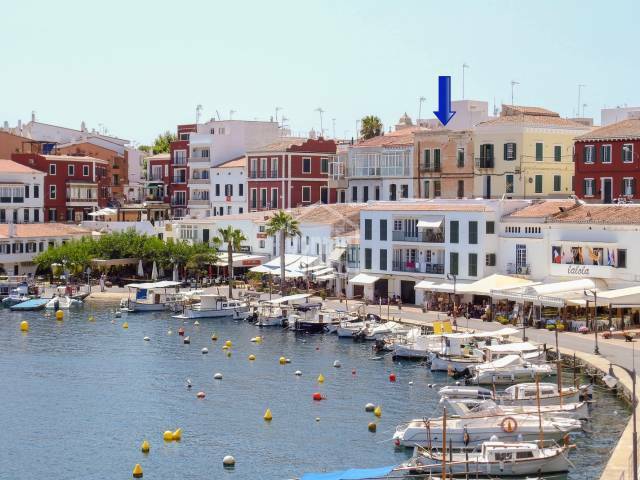 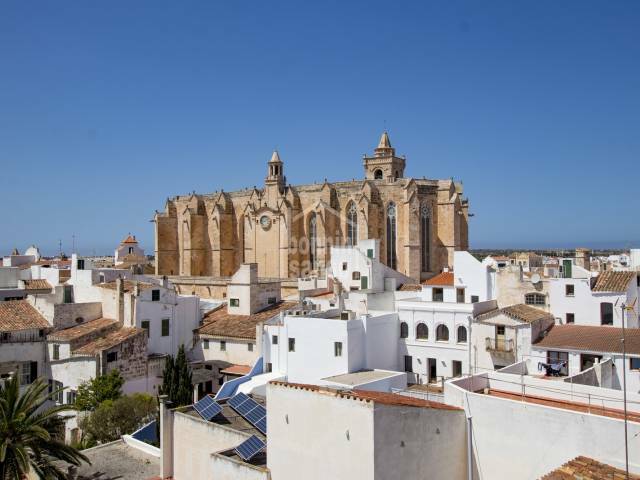 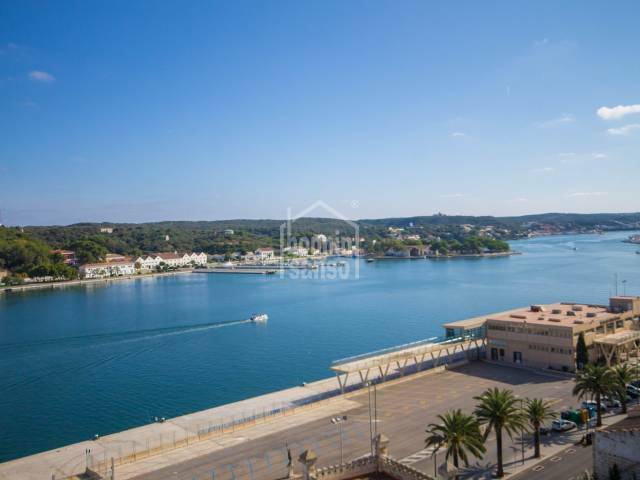 It is located a few meters from the old port and very close to the via de ronda. 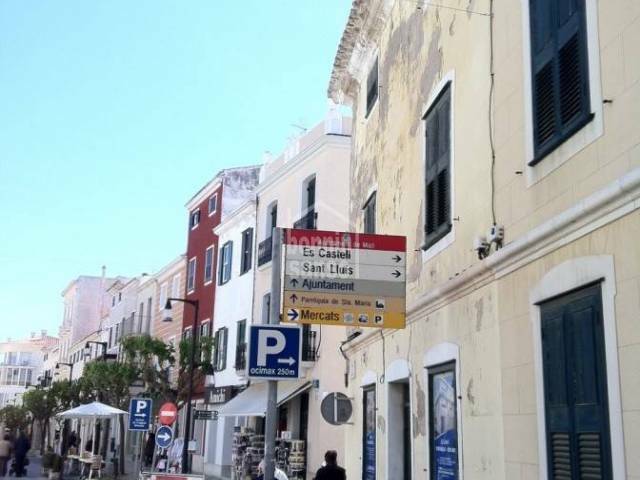 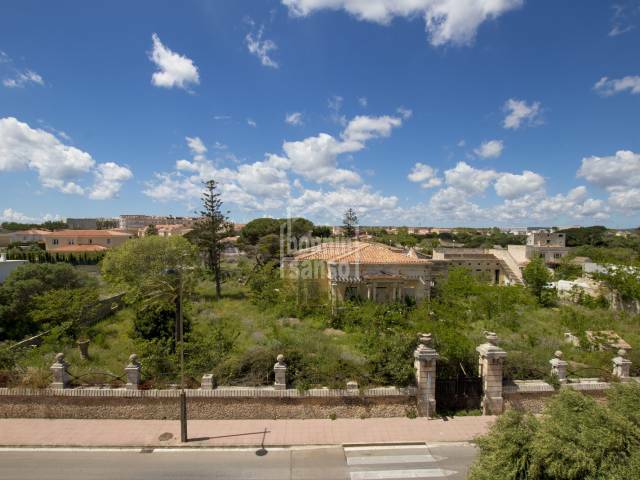 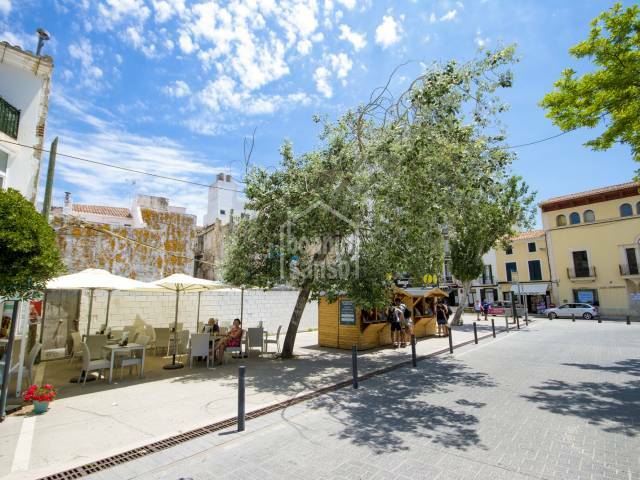 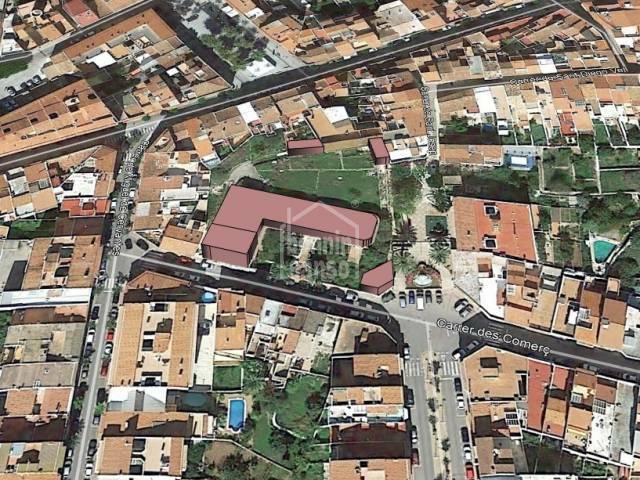 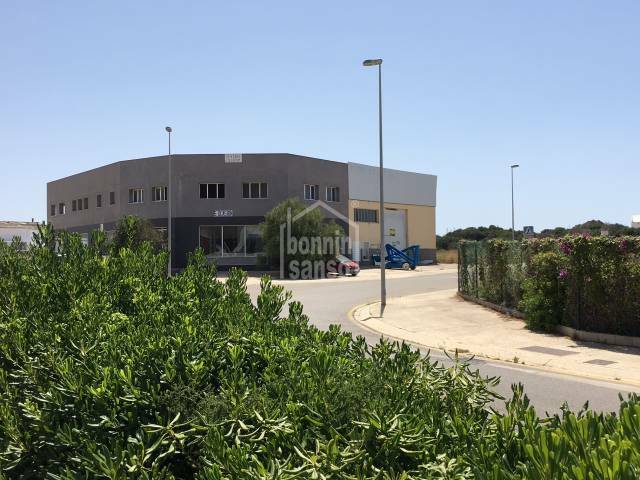 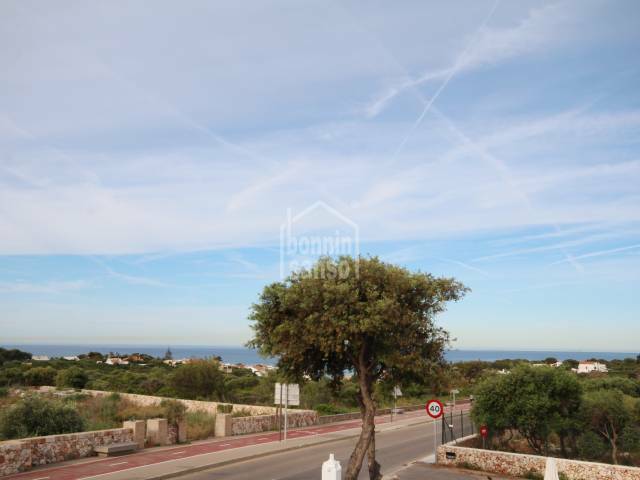 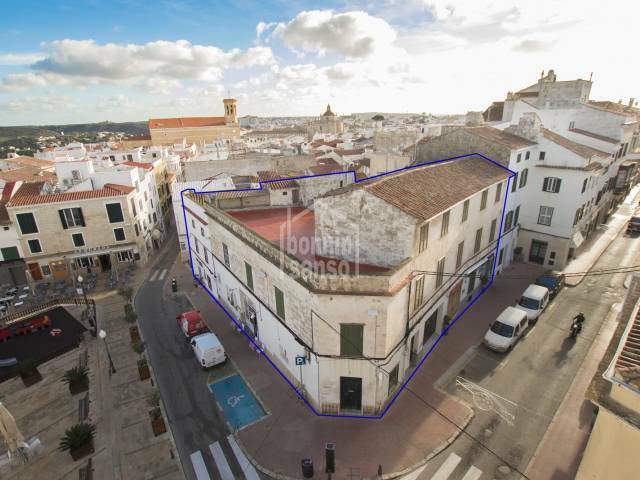 Interesting investment in the center of Ciutadella. 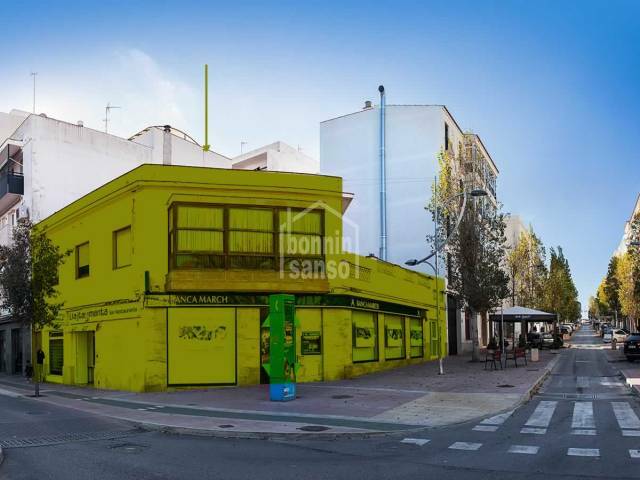 1.026m² building, on the ground floor. 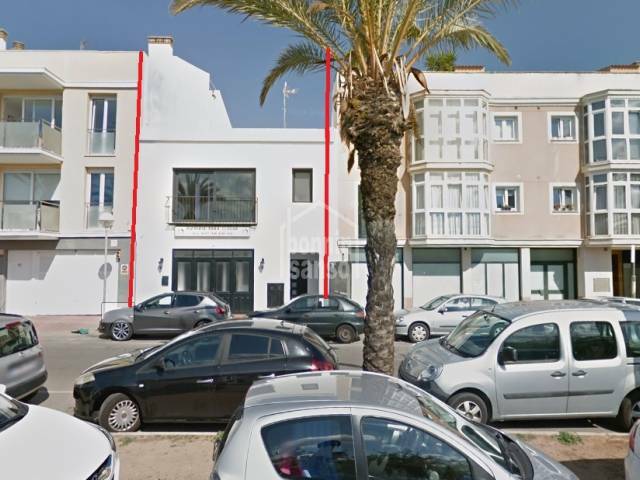 Possibility of building approximately 28 flats. 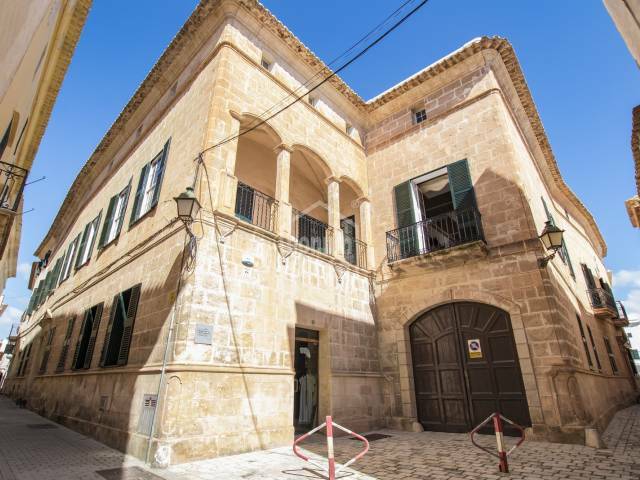 Magnificent Seigneurial palace from the mid-eighteenth century in an unbeatable location, very well preserved. 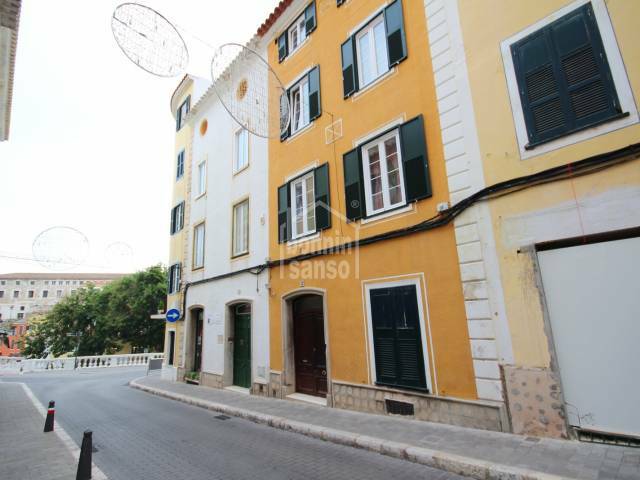 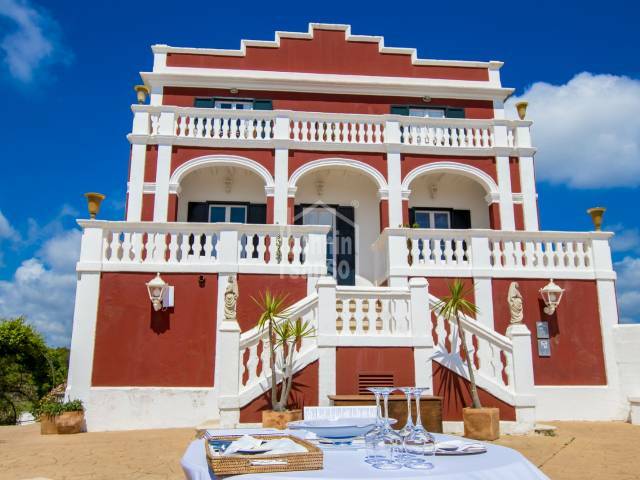 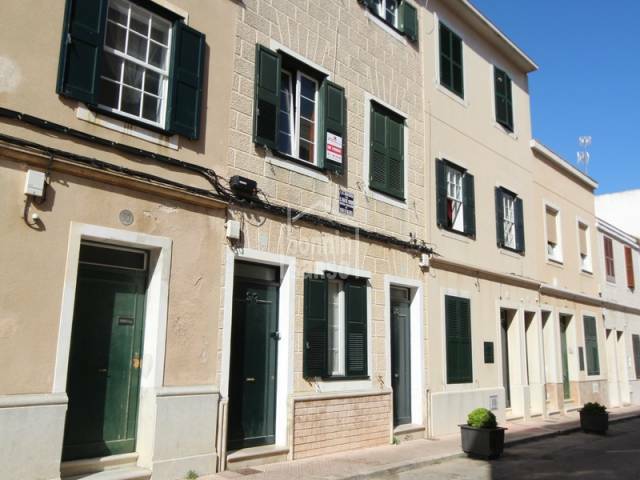 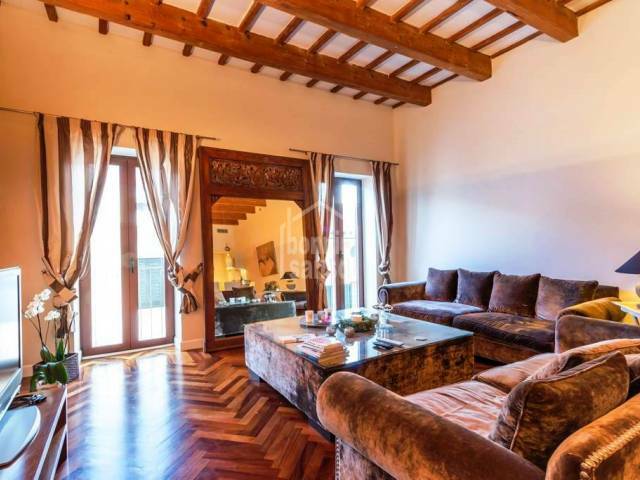 Large typical house in the old town of Ciutadella, located in one of the most prestigious and emblematic streets of the city. 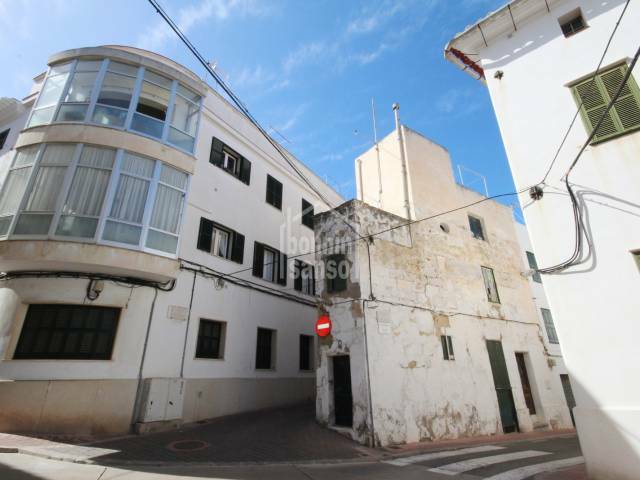 Townhouse with a garden and patio to reform located in the center of town. 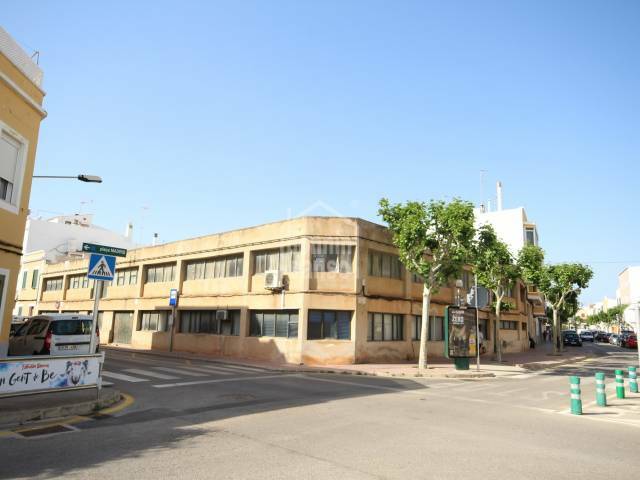 Ideal for a businessas it's located in a busy area.